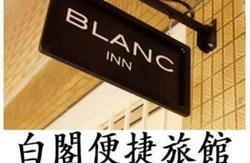 We are located in between Changi Airport and city of 10km, about 15 minutes from airport. Nearby amenities such as shopping malls, beach, park, bar, restaurant, library, place of interests etc. within 5-10 minutes walk. 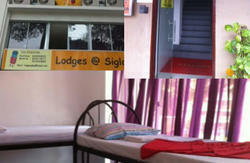 We have 42 beds in 2 in 1 and 4 in 1 rooms come with fire-rated partition and door. We are about 10 km away from the city center, about 15 minutes travel by public transport or taxi. 15 minutes walk to shopping mall, beach, park, bar, restaurants. There are more than 6 buses right in front of the hostel to bring you from place to place in Singapore and let you get connected to nearby MRT within 8 minutes. For your security and peace of mind, we have a CCTV (Closed Circuit Television) installed to monitor various parts of the hostel and lockers are available for the safekeeping of your more valuable belongings. We provide one-hour fire rated partition and door, 24 hours Wi-Fi, and personalized and friendly services to give you a wonderful memories of your stay with us in Singapore. 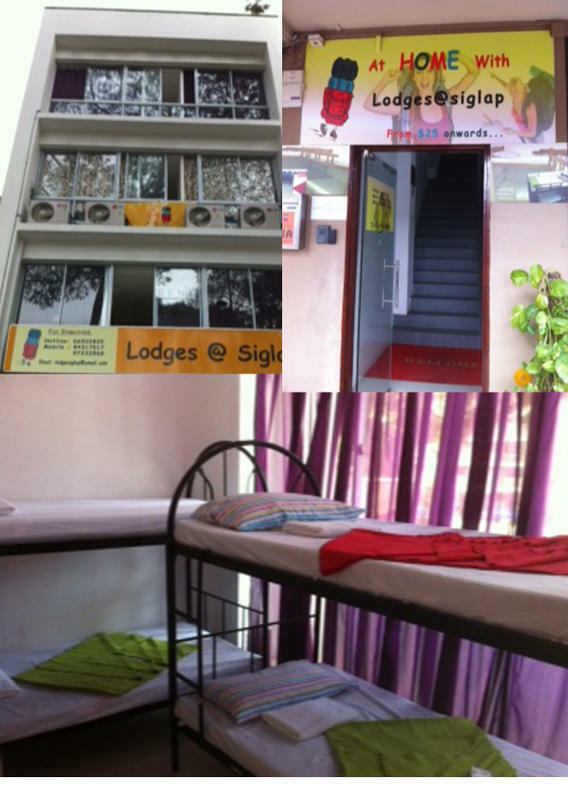 Each level we have about ten rooms with bed, wardrobe, table, chair, fan and air-condition. 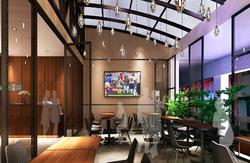 Common area for meeting friends, spacious roof top for morning exercise. From Airport: You can get a bus for $1.21. Board at Changi Airport Passengers Terminal Building 2 (95129), Ptb2 Basement in about 10 min. Alight at Mandarin Gardens, Marine Parade Road, 6 stops later. Walk to Siglap Road to reach at 711A, Lodge@siglap Hostel.